Ellumiglow Lighting Technologies Blog: Last Chance Burning Man Light Sale! 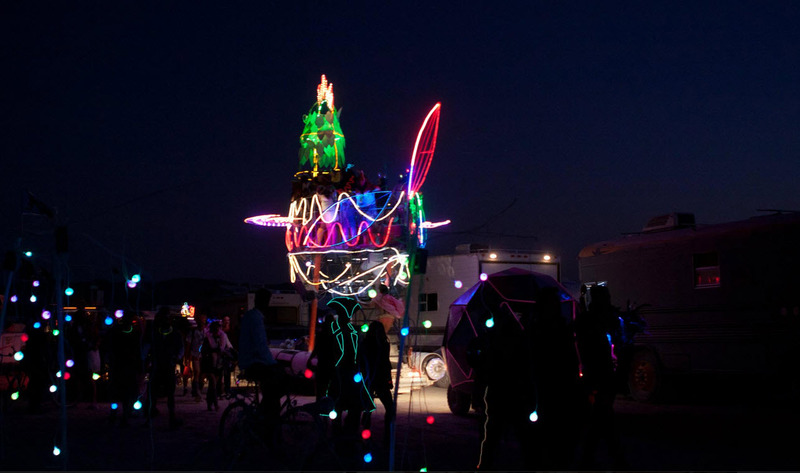 Last Chance Burning Man Light Sale! As Burning Man 2013 is quickly approaching, making sure you and your bike light up on the Playa is one of the keys to a safe festival. We want to make sure everyone has a safe Burning Man, so we are extending our Burning Man sale through August 19th, so everyone has a chance to illuminate themselves on the Playa. Because there are very few outside lighting sources at Burning Man, making sure you are seen is the only way to ensure your safety. 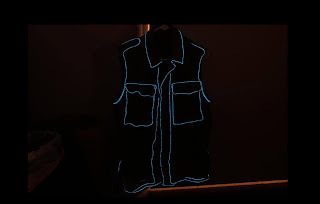 Carefully crafted EL Wire and EL Tape costumes are a great way to illuminate yourself and provide a cool costume in the darkness of the moon. 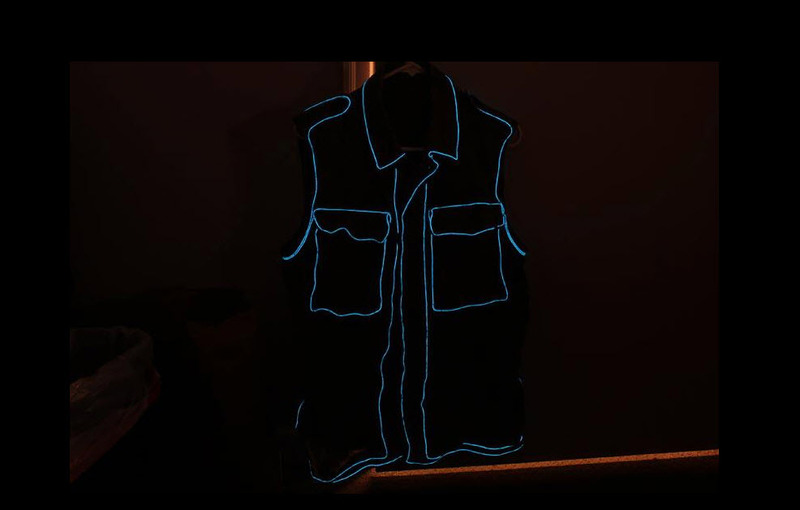 Each EL Wire Kit or EL Tape Kit comes with everything you need to get your costume into high visibility action, and all the tough stuff is done for you. 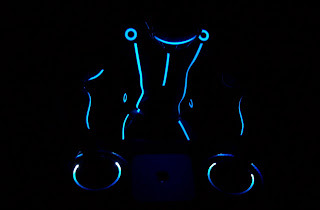 Simply plug in your EL products to the battery pack and start glowing! All of our kits come with pre-soldered connections so there's no guess work involved, just select your favorite colors and start glowing! Our last chance Burning Man sale is going on through August 19th, simply enter coupon code: BM2013 at checkout for your special discount. See ya'll on the playa!